Mainly called the job preparation program, Professional Year focuses on structured career development to enhance the abilities of Engineering / IT / Accounting students to obtain employment which is much suitable for their abilities. 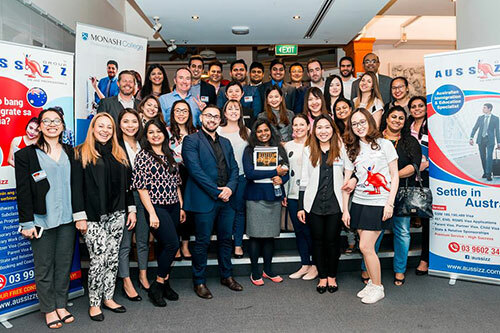 It's always a process to get nurtured for any individual to get into a good organization or a company in Australia (Melbourne, Perth, Sydney, Adelaide, Brisbane & Clayton). So, before you step forward to get into a desired profession in the real world, why not grab some proficiency when it comes to your skills! 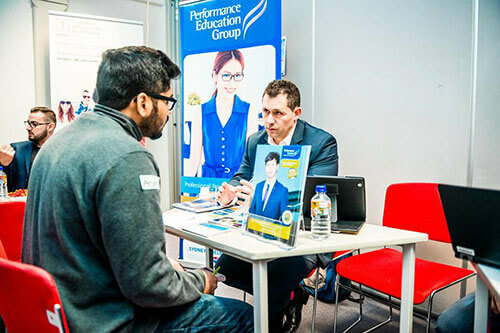 The Professional Year is famous for the level of superiority it provides to all the international students, especially IT Graduates, Engineering Graduates and Accounting Graduates for their upcoming endeavors, in whichever profile they are willing to opt for and in whatever profile they find themselves to be suitable in. With an overall program duration of 44 weeks, 12 weeks are of internship wherein the student is tuned-up in a way that he/she cope up with the environment of the workplace. The period of internship extensively improves the level of communication that any student possesses. 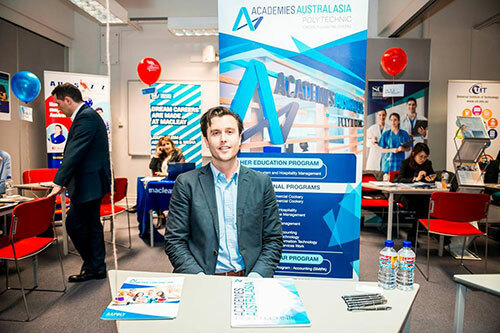 Australian Computer Society (ACS) developed the IT professional year program to help overseas ICT (Information & Communications Technology) graduates acquire practical skills and fundamental training. 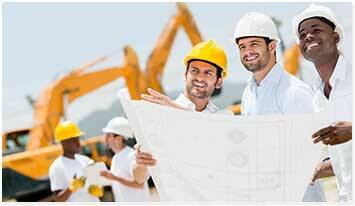 Professional Year Program in Engineering was developed by EEA (Engineering Education Australia). 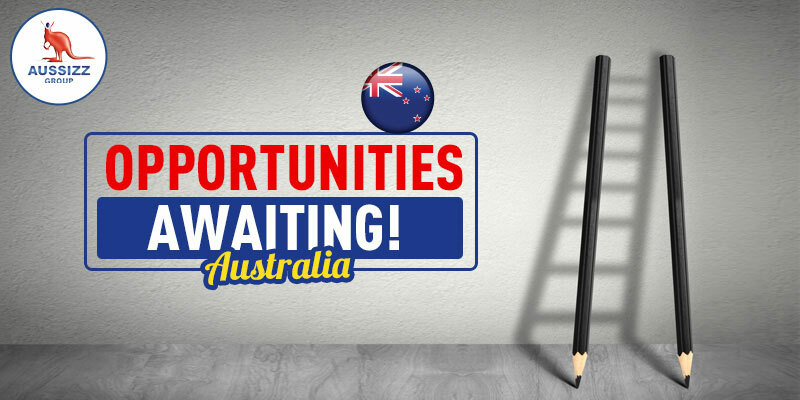 This 44 week program helps international engineering graduates gain vital insights into the Australian workplace demands..
What are the basic requirements to apply for a Professional Year Program? 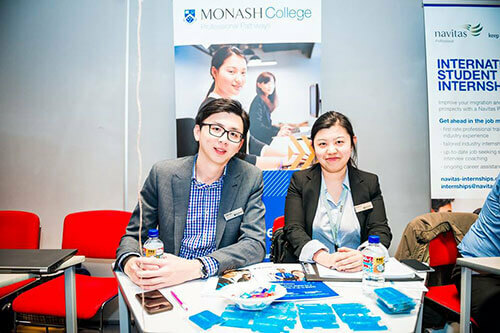 The candidate who is willing to apply for a Professional Year Program in Australia should necessarily possess a Bachelor's degree in either Accounting, IT or Engineering. You need to have an overall score of 6 bands to apply for PSW 485, but the Accounting Professional Year Program has put up criteria wherein a candidate has to score 6 bands in each module for TR 485 to get registered in a Professional Year Program. Must have more than 10 months in hand in TR 485 visa. What are the benefits of Professional Year? 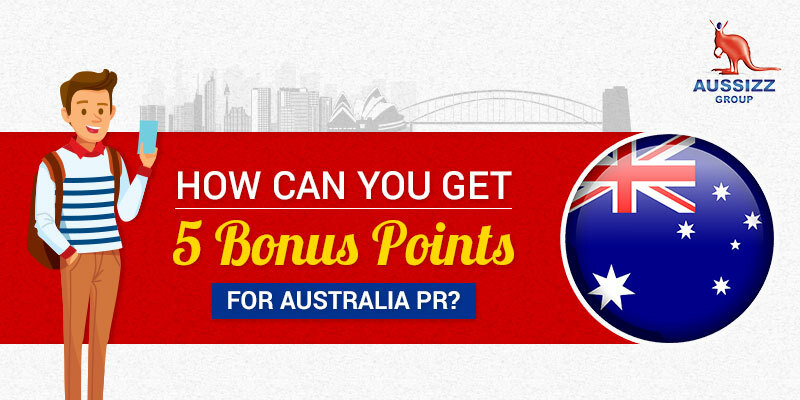 It helps you to gain 5 points towards an International students' PR Application. Helps you gain the practical experience of the Australian Culture. Adds up ample value to your CV. Develops Professional Skills through the internship. 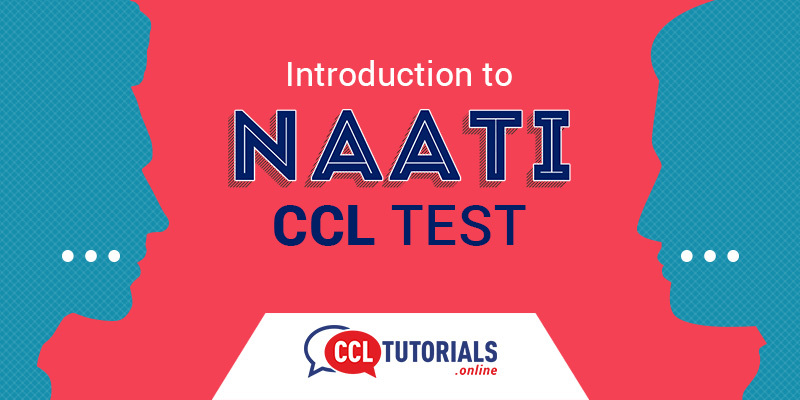 Helps you to obtain a Professional Year certificate. 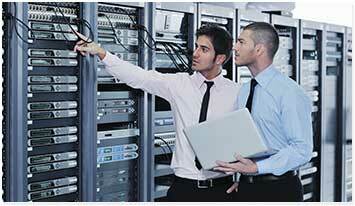 Helps you to maintain and develop your own network with the industry professionals. Aussizz Group is proud to represent leading 12 Institutes across Australia dealing all kind of Professional Year Program. Contact one of our friendly staff to discuss your admission. Call 03 9900 7222 or email info@pyaustralia.com.au for more info.